New global research carried out by webexpenses has put expenses under the microscope and uncovered a staggering insight into the sophistication of methods that employees worldwide are using to submit fraudulent claims. 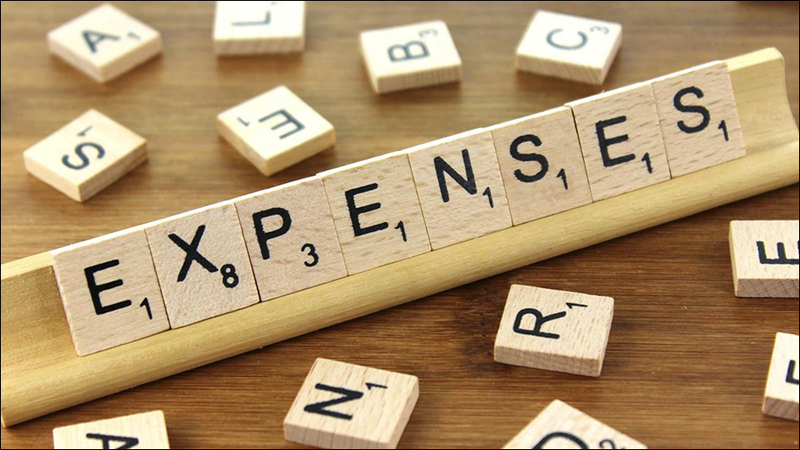 In many instances businesses may not be aware of the complex nature of expense fraud and the multitude of ways it could be hitting their organisation. However, 2017 research found that, 42 per cent out of UK office workers surveyed, agreed that if they are sensible with fraudulent claims they are unlikely to be challenged. With mileage being the most commonly claimed back form of transport (57 per cent) it wasn’t a surprise to learn that nearly half of employees (47 per cent) admitted to increasing the number of miles they travelled, with many respondents confessing to “only ever adding a couple of miles on”. The justification seemed to come from the 71 per cent agreeing that ‘most people increase the miles they’ve travelled’ and a further 43 per cent who agreed with the statement ‘everyone over claims so they don’t see an issue with it’. What’s more, it appears fraud has become further excusable by over half (51 per cent) of UK respondents thinking if they travel for work they deserve a treat. This is further supported by the 16 per cent that confessed to treating themselves, a partner or child to a present while away on a business trip. The results indicate that an increasing amount of employees think that if they put the hours in they deserve a reward, a concept that if ignored could cumulatively have a detrimental impact on company finances. The results as a whole indicate a growing endemic in today’s business culture where employees have learnt how to play the system moving to more surreptitious techniques of falsifying and exaggerating already existing claims to ensure it goes unnoticed. 26 per cent of UK employees admitted to requesting a blank receipt for taxi travel to enable them to exaggerate the cost. This further increases prevalence that finance teams are falling victim to the manipulation of claims that essentially abide by the policy but are dishonest. Although the research suggests that the tactic of little and often seems to be the most common and safest form of fraud, there are still employees trying their luck with more brazen expenses. This was seen in those respondents who confessed to claiming a digital SLR camera or a gas cooker. “The results bring to light the changing patterns of expense fraud, the shift to more subtle methods to efficiently enable claims to fall through the cracks and raise no red flags. The most prominent area being exaggerating mileage claims, this could be down to employees feeling it’s completely innocent just rounding up and with a manual process it’s a lot harder to identify. With the average number of times per year that those polled had falsely claimed being 11, and on average UK businesses, losing around £100 million each year to falsified and exaggerated claims it’s time businesses look to tighten and improve their processes.